There she is – Jennifer Aniston looking gorgeous in yet another Smart Water advertisement. The problem is that her love of bottled water doesn’t sit well with her yoga loving, “I brush my teeth in the shower to save water”, healthy persona. As another Earth Day arrives do you find yourself admitting that you have your own Smart Water slip ups? Perhaps if we started by revisiting and questioning the simple choices that we can make easily every day in our homes and elsewhere, we could start to make a difference, collectively, to combat how much pollution is created on the earth. * Do you open fashion magazines or store flyers and think about what you’d like to buy based on your wants rather than your needs? * Do you buy all the latest electronic gadgets that are released even though your current selection is sufficient? * Do you buy many of the popular fashion looks each season? * Do you attend clothing swaps, share and receive clothes from family and friends and give away clothes to charity? * Do you accept used toys or household items happily, and do you pass on family items to others? * Do you think about buying an item that is in good condition (and not recalled!) on a site such as Craig’s List or the Free Cycle Network before seeking a new version? * Could you become stricter about your commitment to live with less? * Do you show children how to be resourceful by making items from materials that are on hand, rather than simply buying what is needed? * Do you continually think of ways to reduce your use of single use products? * Do you store food in glass containers or put a plate on top of a bowl rather than using saran wrap? * Do you share food with others reusable containers that they will keep or return, rather than using single use plastic containers? * Do you send your children to school with lunch boxes, thermoses, school lunch bags and cloth napkins rather than plastic wrap and paper napkins, straws, paper bags and juice boxes? 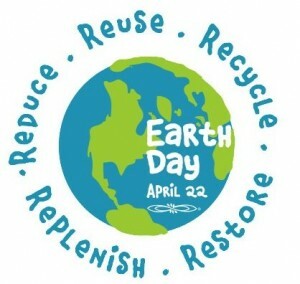 * Do you avoid the use of single use straws, disposable cups, plates and utensils when going out or setting up a picnic? 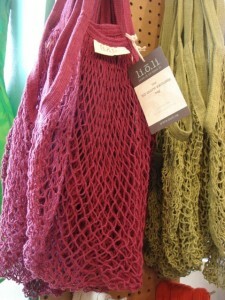 * Do you use alternatives to plastic shopping and produce bags such as net bags, washable cloth bags and plastic bins? 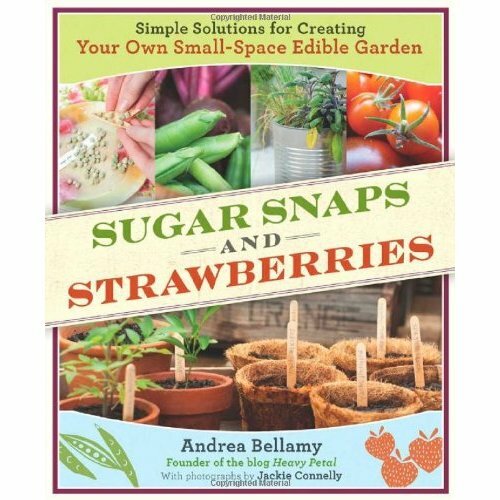 * Have you started a vegetable garden in your backyard or on a rented plot? * Have you tried to grow herbs and vegetables in more confined places such as on your balcony or on a windowsill? 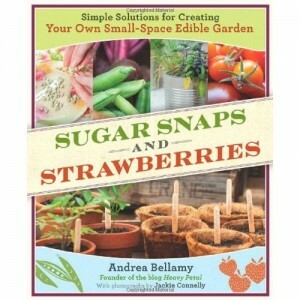 * Have you introduced the children in your life to the pleasures of gardening and growing food? * Have you thought about choices you can make in your garden such as natural treatments for lawns, introducing indigenous plants, or introducing elements that support bees and other insects? Have you thought about owning a mason bee house? * Have you established water collection systems and avoided wasteful lawn watering practices? * Do you send your garden waste to a garden waste recycling programme? * When you start a DIY project (or hire a contractor) do you discuss eco-friendly material options with building professionals? * Do you seek out staff at home renovation stores and ask them about their “green” products? * Do you check out information resources online? * Have you thought about installing solar energy panels in your home? Studies show that neighbours are more likely to install solar panels when a few people try it out? * Do you plan on attending the Sustainable Living Expo in Vancouver this May? * Even if you can’t afford or aren’t able to shop in organic lifestyle stores such as Whole Foods or Choices, do you search out the most natural products in your local store? * Do you visit organic lifestyle stores for specific products even if you can’t afford to buy all of your groceries at that location? * Do you stand in the aisle and scrutinize the ingredients in cleaning products? * Would you choose one product over another one because of its more natural ingredients even if you may have to accept a weaker cleaning product? * Have you sourced out recipes for traditional cleaning methods using basic ingredients such as vinegar and baking soda? 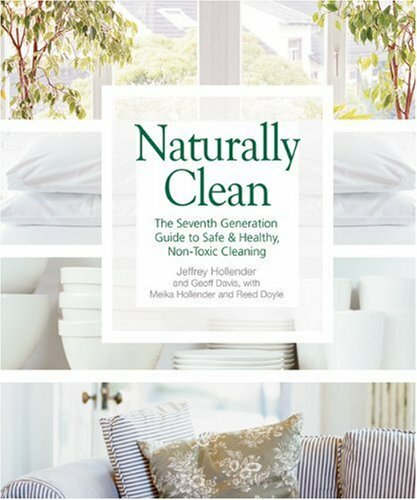 Excerpted from Naturally Clean: The Seventh Generation Guide to Safe & Healthy Non-Toxic Cleaning by Jeffrey Hollender, Geoff Davis and Reed Doyle. © 2006 New Society Publishers. Proceeds from the sale of this book will benefit the Children’s Health Environmental Coalition. * Do you visit health and organic living stores to buy organically produced local beauty products from the Lower Mainland and British Columbia? * Do you know which fish are caught using sustainable fishing practices that do not have an adverse effect on fish stock? * Do you support regional clothes producers by shopping at stores in areas like Main Street and Gastown? * Do you support regional clothes producers and craftspeople by seeking out BC suppliers on sites like Etsy or directly from individual websites? * When you can afford to do so, do you buy organic fruits and vegetables? * Do you choose to focus on eating fruits and vegetables that are in season? * Do you try to avoid excess packaging by using washable cloth shopping bags and bringing your own coffee mugs to places such as Starbucks? * Do you check the place of origin when you buy fruits and vegetables in the stores? * Do you make an effort to attend farmer’s markets when they are offered in your area? * Do you take time to talk with the farmers and food producers when you visit Farmer’s Markets? * Do you visit farms, fruit fields and orchards in the Lower Mainland area that offer tours, have sales booths or accept visits? * Do you live in a suburb far from a major transportation hub such as a train station or bus loop? In the Lower Mainland some homes are better situated to use transit than others. Have you thought about creative ways to avoid driving often, when your home is poorly serviced by transit service? * Do you live in an area where nearby bus service is not available for most of the work day? Would you rather get in a car and drive to a train station instead of walking up a hill for 20 – 30 minutes to wait for a bus? * Have you thought about using an electric bicycle or scooter to run errands closer to home when walking distances are too far? * Have you made proximity to good transit a “must have” when you looked to rent or buy a home? * Are there times when you could ride your bike to a store or appointment rather than drive? * Have you considered lobbying local authorities to provide improvements to transit service (more buses or a new skytrain line)? * If you drive to work, do you take the bus or train a few times every month to reduce your use of a car? * Do you try to plan your shopping trips over the course of a week so that you are not making many small trips by car? * Does the thought of taking transit to an evening event seem unpleasant or is it workable? * Do you try to tolerate transit even though you’re not the biggest fan? Do you use Translink provided technology to check routes? Do you arrive early enough so that you’re not waiting for a bus in the rain? Do you experiment to find the quickest and most enjoyable routes? Do you try to incorporate new skytrain routes to help speed up your commute? Do you bring entertainment with you on your commute to help pass the time? Do you use transit time as a way to catch up on reading books? * Can you share car-rides with a fellow co-worker at least a few days a week? * Do you lobby local politicians and influence makers regarding issues related to the environment? 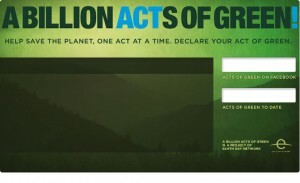 * Do you support local and international environment groups? * Do you attend the events of environment groups (meetings or larger events such as a festival)? * Do you attend meetings in your office about sustainable practices in the workforce? Do you make your own suggestions to an organizing committee? * Do you vote strategically, thinking about which political party (municipal, provincial and federal) will support the best environment platform? * Do you keep an eye on the decisions that are being made by government officials and industry regarding projects and new ventures that could have a damaging effect on the environment? Are you ready to make your opinions heard when you have concerns? 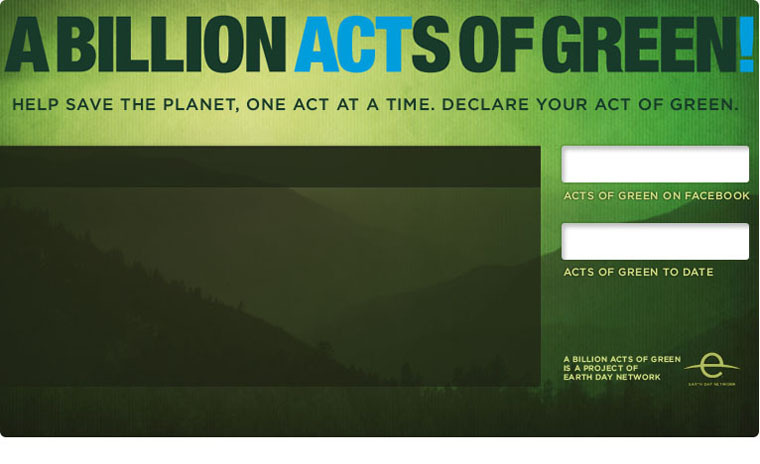 * Do you plan to take part in the Facebook Billion Acts of Green pledge? * Do you share information you have read on your own website or webblog? * Do you share information you have read on social media pages you run such as your Facebook profile page? * Does your family look at photo and video sites that celebrate nature? * Do you watch webcams of events such as a webcam showing an eagle’s nest? * Does your family watch documentaries about the environment and nature shows on stations such as Knowledge Network and PBS? * When you choose channel packs from your cable network, do you consider choosing one that favours nature shows? 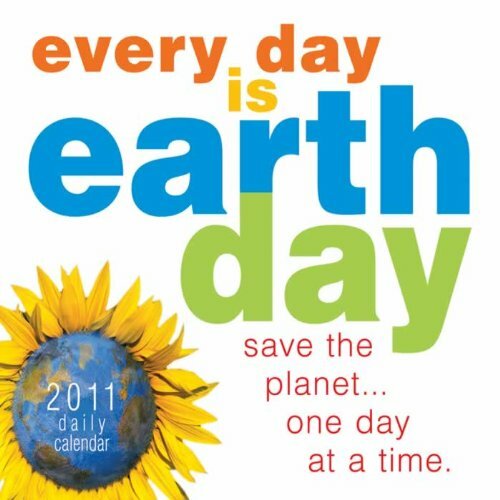 * Do you have books, magazines, library items, games and video games that focus on the environment and the natural world? * Do you go on regular walks, bike rides and hikes as a way of enjoying nature? * Do you have a membership with local museums where you can visit exhibitions focussed on the natural world? * Do you celebrate seasonal events such as cherry blossom season, the flowering of hydrangea or changing colours in the fall? * Do you listen to nature CDs or nature channels on your cable TV network stations? * Do you bring the natural world indoors by way of a nature table, or entry way where you can display found rocks, driftwood, flowers you have grown and other items? * Do you attend family-friendly talks and events that focus on the environment and the natural world? * Do you take children on a tour of the world and the natural topography of the world by way of Google World or NASA satellite photos? * Do you encourage children to use a camera as a way to train their eye to look at nature more attentively? * Do you listen to music for children that celebrates the natural world and focuses on the environment? * Do you seek out the events of local naturalist societies (bird watching walks, for example)? * Do you share links for postings such as this one, when you think your friends might enjoy reading it on your website, blog or Facebook profile page?